The final day comprised a focus on digital trends and technology in tourism with the Travel Forward with E-Tourism Africa Seminar (eTAS), facilitated by E-Tourism Frontiers digital business leader Mavin Waganda. Launched in London in November 2018, Travel Forward focusses on future-proofing travel businesses in the digital age, helping ensure relevance and improving revenue-generating opportunities. 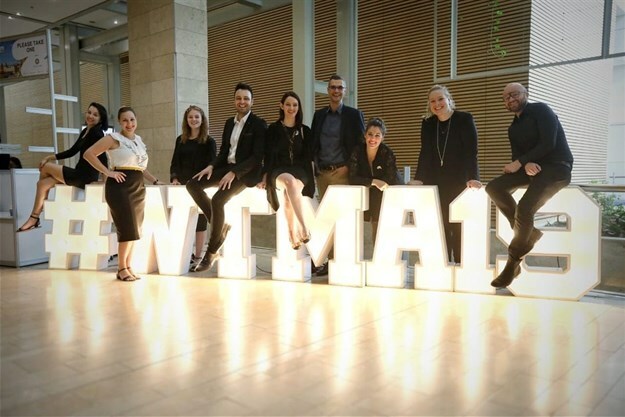 Megan Oberholzer, travel tourism and sports portfolio general manager at Reed Exhibitions, announced that WTM Africa 2020 will host a dedicated two-day Travel Forward event. 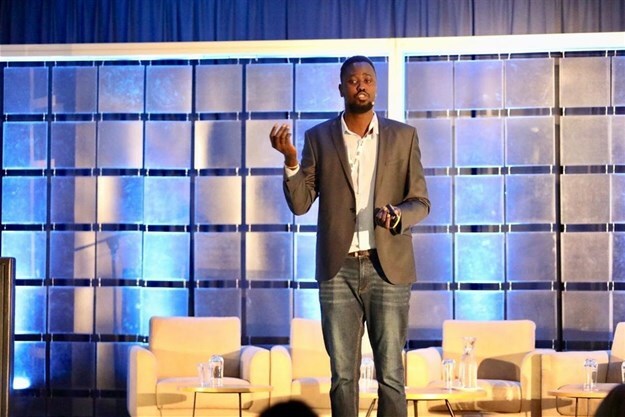 During Waganda’s opening presentation, he discussed ways to cut through digital messaging clutter, citing the example of how consumers’ increasing role in influencing the quality of content they consume is seeing a shift away from long-term tie-ins with celebrity influencers and an inclination towards working with micro-influencers, because of the way they attract genuine engagement. E-Tourism Frontiers Digital Business Leader, Mavin Waganda speaking at E-Tourism Africa Seminar (eTAS). Deputy director general: economic operations, Western Cape Government, Rashid Toefy, moderated a panel discussion at the inaugural African Tourism Investment Summit on Public-Private Partnerships (PPP) in Tourism Infrastructure Development, featuring AfriCatalysts CEO Dumi Jere; chairman and founder of Mantis Group, Adrian Gardner; National Basketball Association Africa vice-president and MD Amadou Fall and SANParks CEO Fundisile Mketeni. Gardner stressed the importance of including local communities in the PPP space, to help upskill them and boost micro-economies. "If we don’t involve communities going forward, the future of the wildlife space in Africa is in trouble." Oberholzer says that the team already has their eye on WTM Africa 2020, with next year’s event announced to take place in Cape Town from 6-8 April. "After an amazing three days at WTM Africa 19, the planning starts all over again to make WTM Africa 2020 even more phenomenal and relevant to industry needs. Keep an eye on our website for details of next year’s event."